Aparat is a studio of architectural and urban photography. 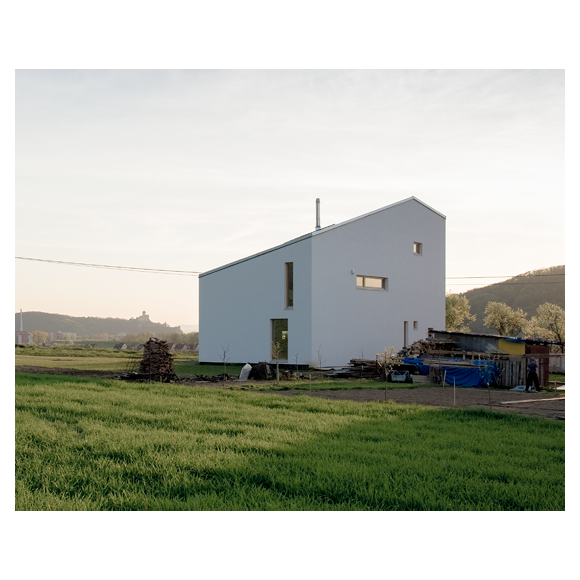 Its main objective is photography as a new medium of visual art interpreting architecture. Aparat is considered as a tool to capture the atmosphere of the object through the gradual revealing relationships in a wider context. Copyright © 2013 Aparat . All rights reserved.